Ageing is something that happens to us all; however it is possible to slow the process down. There are three different types of ageing; genetic ageing, environmental ageing and hormonal ageing. Genetic ageing and hormonal ageing are facts of life, but how gracefully and at what speed you age is down to the topical products you use, the food you eat and how well you take care of your emotional well-being. Environmental ageing is something we all encounter every day. These can include smog, pollution, sun damage, smoking and radiation but you can lessen the effects with the right products. When you are born your body consists upwards of 70% water however, as we age, we lose our ability to hold water. Cell membranes are damaged, water loss is greater and we can drop to as little as 50% water. “Water loss is the final common pathway to all ageing, disease and illness” – Dr Murad. A reduction in the production of collagen and weakened elastin causes wrinkles to become much more prominent. Other signs of ageing are a loss of firmness, age spots, deep creases, large pores, dehydration, thinning skin and a dull tone. How do you treat the signs of ageing? 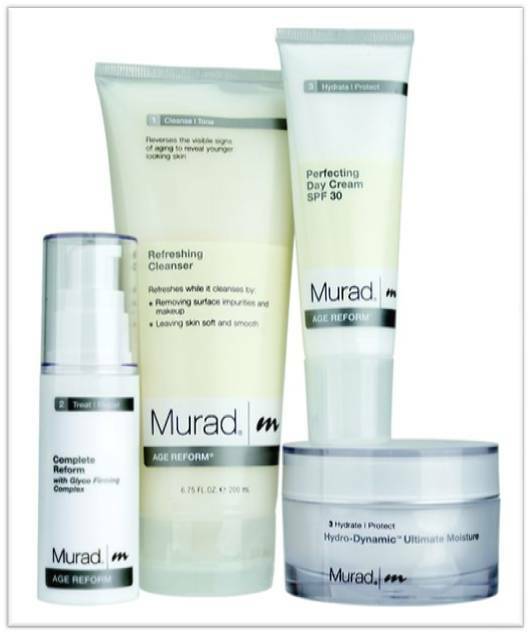 To truly treat the signs of ageing you need to be using the right products for your age, skin type and skin concerns. 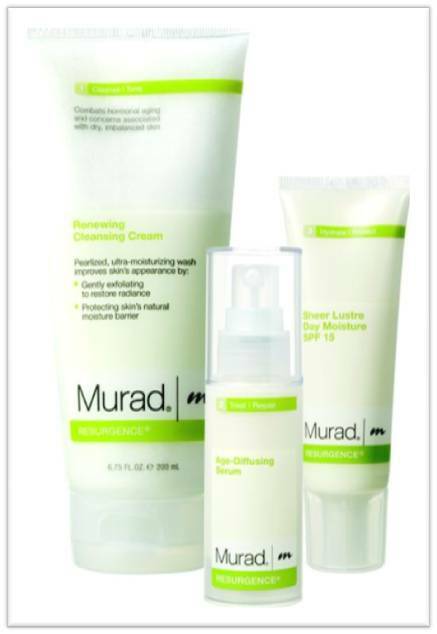 Here at Murad we cater to every skin concern and have three anti-ageing ranges; Age Reform, Resurgence and Environmental Shield. We also cater for those who begin to experience severe breakouts as they get older with the Anti-ageing Blemish Control range. 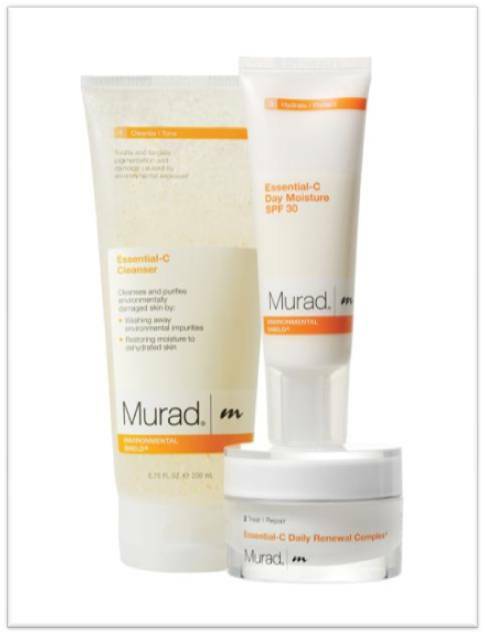 This entry was posted in Anti-ageing, Topical and tagged anti-ageing, dehydration, dr murad, fine lines, firming, health, inclusive health, sagging, Skincare, wrinkles by muraduk. Bookmark the permalink.